HOT SPRINGS – The small town of Hot Springs is a long way from Germany, but Dominik Schwarz, found he fit right into the community, and will be staying in Hot Springs until July, when he will return to his hometown in Bavaria. Schwarz, a junior at Hot Springs, though he has completed his high school education in Germany, has been living with the Alt family since the beginning of the school year, last fall. Casey and Erin Alt, Schwarz’s host parents, noted they were drawn to the German student through his hobbies, noting his interest in fishing fit in well with northwestern Montana. 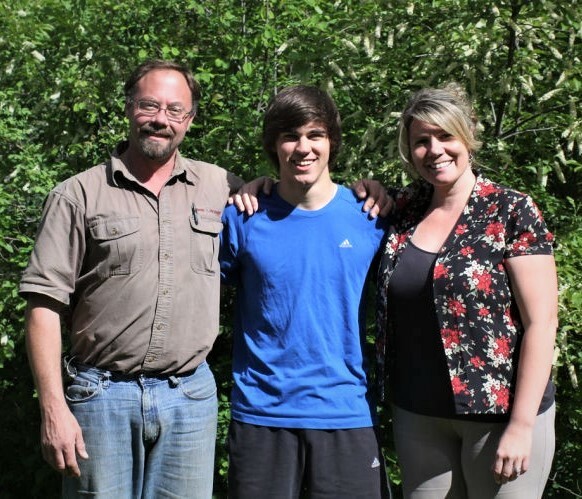 The German student plans on staying about a month and a half following the conclusion of the school year and was very positive when he reflected on his time in Sanders County. “I enjoy being in Hot Springs with my friends and family,” Schwarz said. Schwarz began to think about spending a year abroad when his two older brothers went on exchanges to Michigan. However, he didn’t make the decision to study abroad until January of last year. “I thought why not, it would be a good experience,” Schwarz said. During his time in Hot Springs, Schwarz was immersed in the culture of the town inside and outside of school. The visiting student was quick to add one of the hardest experiences of his time abroad was becoming comfortable with using English on a day-to-day basis. Schwarz had taken eight years of English classes prior to his exchange, but he had been taught British-style formal English, which was slightly different from the regional dialect spoken in the northwestern United States. “I could understand everything from the beginning, but it took me two to three months to start dreaming and thinking in English,” Schwarz said. In the fall he had an opportunity to be a part of the Savage Heat football team, becoming a successful place kicker for the squad, a useful addition to high school football where extra points are worth two points. Football wasn’t the only sport Schwarz had an opportunity to take part in as he was also a member of the school’s basketball team during the winter. He noted he enjoyed the football games but also had fun practicing with the basketball team. The biggest difference between his hometown in Germany, a rural area south of Munich, and Montana, the student remarked on the sizeable distance between everything in the state. “In Montana you can drive for hours and see nothing. Back in Germany it is very compressed,” Schwarz said. He also noted what a positive experience the cultural exchange had been. “It’s not only a good experience for the kids but a great opportunity for the host parents too,” Schwarz said. His host parents also held this belief, reiterating how much they had enjoyed Schwarz’s time with them and what a positive experience the exchange had been for them. “I would definitely recommend it for parents considering hosting an exchange student,” C. Alt said. The Alts mentioned how impressed they were the application process, especially with the wide variety of choices made available to them through International Cultural Exchange Services, the program Schwarz used to study abroad. “The application process was really neat, we got pages and pages of different kids,” E. Alt said. Schwarz added he was provided with pictures and information about the host family too, in order to ensure a positive experience for both parties. “You try to make sure it’s a good fit for both,” Schwarz said. 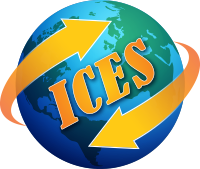 ICES is a national organization that helps high school students study abroad all over the world. 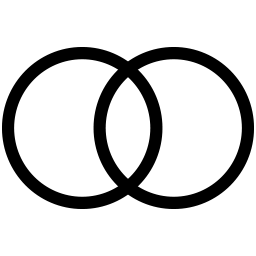 The organization works to place students throughout Montana through local coordinators who often work at schools in various regions of the state. The local coordinator for Sanders County is Nancy Winebrenner who has been working with ICES over the past few years. The national exchange program works to foster cultural awareness, appreciation and understanding through its high school programs. The various exchanges aim to enrich not only the lives of the adolescents traveling to a different country, but also add new experiences to the Montana communities they visit. Students like Schwarz come to local high schools via ICES and are typically 15-18 years old and from Europe, Asia, Australia and South America. Local families play an integral role in student exchanges, providing an opportunity for visiting students to fully immerse themselves in American culture, while studying and making new friends at school. For more information on hosting an exchange student, contact Nancy Winebrenner at 741-3376.